Bambu is built on people. 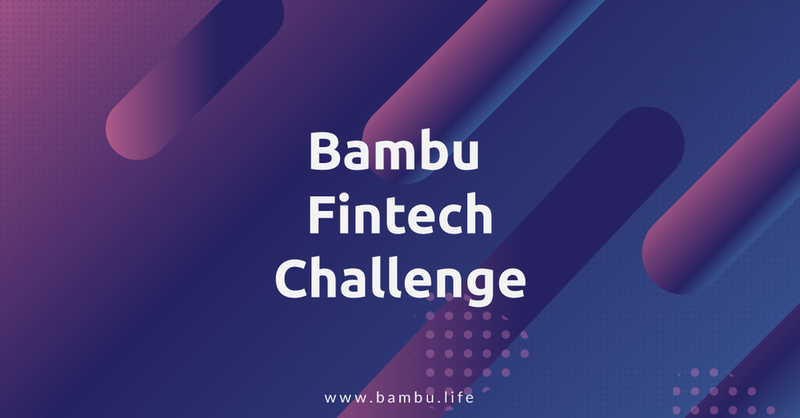 To support this, Bambu Fintech Challenge kicks off for the second time in Q1 of 2019. The competition challenges university students to showcase their skills by creating cool, new robo-advisory products. The participants will get to work on our APIs to create the products, receive guidance from mentors, and work along with the Bambu team. The winning team will take home cash prizes and full-time employment at Bambu. We are looking for corporates, financial experts and universities to come onboard as judges, mentors and partners. To understand more, please contact us today!